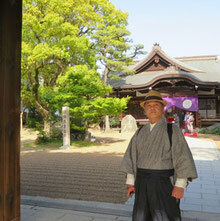 Tabi-no-Suke offers walking tours in Osaka, Kyoto, Uji and Nara. In addition to the tours below, you can design your own tour. Tabi-no-Suke works in conjunction with you to create a personalized tour plan that matches your interests and schedule.